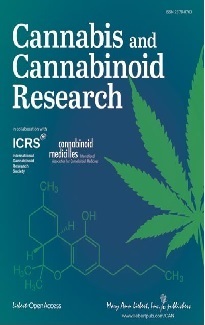 The information below is cited from the report "Medical use of cannabis and cannabinoids", which was published on December 2018 by the European Monitoring Centre for Drugs and Drug Addiction (EMCDDA). The full report may be accessed here. "In Croatia, medicinal products containing dronabinol, nabiximols and nabilone are available, with the former prescribed for symptoms of cancer and AIDS. Neither is reimbursed by national health or social insurance companies. There is no marketing authorization for these products, but they can be imported based on prescriptions for individual patients issued by selected primary healthcare physicians following the recommendation of a specialist physician. 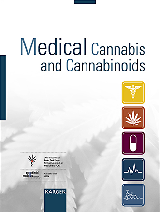 As a result of media and public pressure in support of some patients, in October 2015 the national law was changed to permit medicines that contain THC to be prescribed, including preparations of plant material. Only a limited number of medical indications qualify for prescription, namely multiple sclerosis, cancer, epilepsy and AIDS. Although an initial recommendation is needed from a neurology, infectious disease or cancer specialist, it is possible for any general or family practitioner to write the prescription. The prescription should state the amount of THC in a single dose, the number of individual doses, drug form, dosage and method of use and, if applicable, also specify the type of herbal drugs and herbal preparation that should be used. The quantity prescribed may be sufficient for up to 30 days’ use, up to a maximum allowable amount of 7.5 g of THC. Tilray products are imported to Croatia and are not reimbursed".